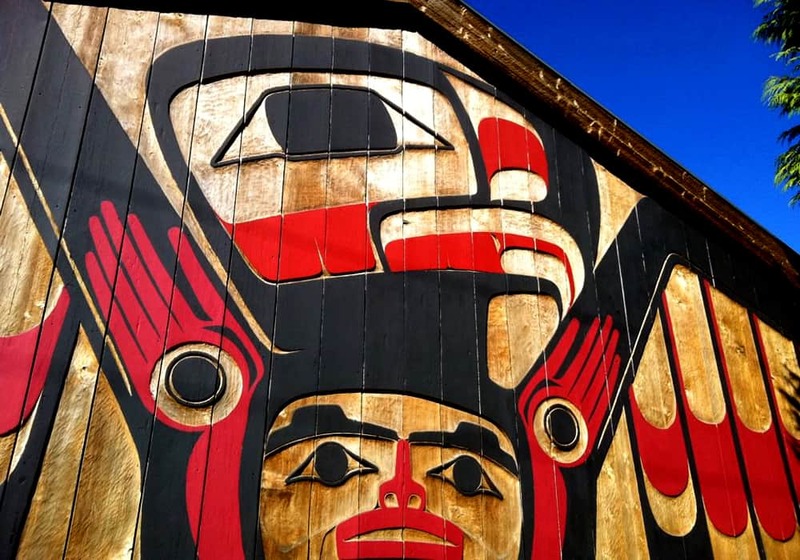 Tofino is situated in the traditional territory (Ha-houlthee) of the Tla-o-qui-aht First Nation of the Nuu-chah-nulth peoples, who have called the area home for over five thousand years. The Tla-o-qui-aht First Nation includes over 1,200 Members from Esowista, Ty-Histanis and Opitsaht. As well as their ecological knowledge, they are known for their skills as fishermen, master carvers and refined singers and dancers. As the original peoples of this place, the Tla-o-qui-aht First Nation provide access to their Tribal Parks by way of stunning trails and waterways, and have long been recognized as stewards for the area’s complex ecosystems. Life in this part of the coast is underpinned by Tla-o-qui-aht ancient teachings, especially that of Hishuk’ ish Tsawalk: from the ocean and forest to all the living creatures who call this place home, everything is connected. When you visit, know that you become a part of this greater connection too. Those seeking to learn more about Tofino’s history should plan a trip to the Tofino-Clayoquot Heritage Museum. There, you will find an overview of the events and people who have shaped this place. The Visitor Centre also provides self-guided Walk in Time history maps. There are also several excellent literary resources that outline the cultural and natural history of Clayoquot Sound: Long Beach Wild, Tofino and Clayoquot Sound: A History, Voices from the Sound: Chronicles of the Clayoquot Sound and Tofino 1899-1929 and Chasing Clayoquot, A Wilderness Almanac. There’s something about living on the remote western edge of the continent that awakens the imagination. Here, artistic expression can be found in even the most unexpected places—from coffee shops to beach sheds. Meet local creators at the Tofino Public Market, which runs from mid-May through to September. You’ll also find extraordinary works by regional artists at local art festivals and galleries throughout the village. You can find information about upcoming events, workshops and exhibits here. The Nuu-chah-nulth peoples were the original inhabitants of Clayoquot Sound, in Opitsaht on Meares Island. The first non-native settlement didn’t arrive until thousands of years later—not until 1885, on Clayoquot (formerly Stubbs) Island. The name Tofino came from Spanish explorers Captain Galiano and Captain Valdez. During their exploration of Vancouver Island, the captains named Clayoquot Sound’s southernmost inlet after Galiano’s former cartography teacher, Captain Vincente Tofino de San Miguel. The name remained and evolved as the settlement—populated mainly by Norwegian, Scottish and English immigrants—grew. The construction of a logging road in 1959 gave people more access to Tofino. Soon, outsiders who were charmed by the area began visiting more regularly. They would camp on beaches and spend time in the ocean; these were the pioneers of Tofino’s renowned surfing culture. Increasing numbers of visitors also saw an increase in movements to preserve the precious natural and cultural environments in the area. An initiative led by Dr. Howard McDiarmid helped establish Pacific Rim National Park in 1971. The following year, the old logging road was paved over. 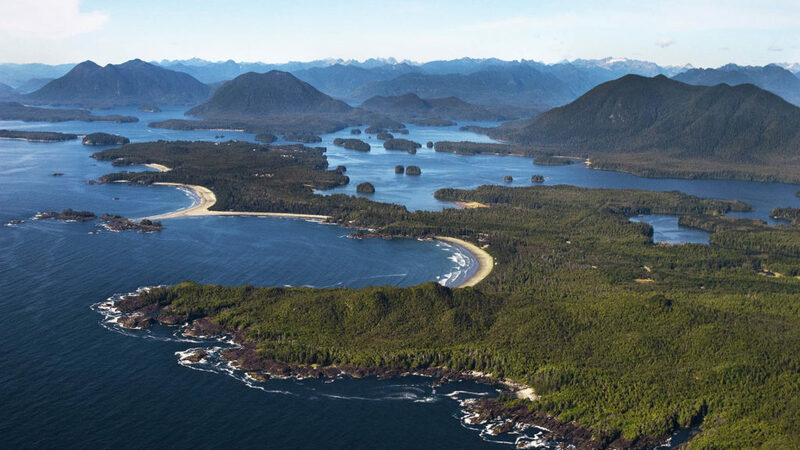 In 2000, Clayoquot Sound became British Columbia’s first UNESCO Biosphere Region. 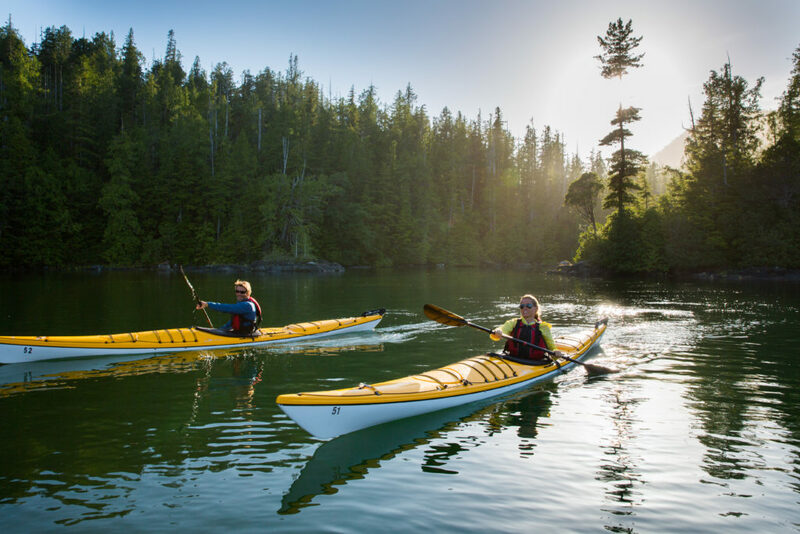 Like other UNESCO Biosphere Regions, Clayoquot Sound is a protected area whose inhabitants work sustainably with their natural environment. Today, Tofino is still a small community that thrives because of our rich history and unique coastal ecosystems. We are committed to preserving both in return. Year-round, we welcome like-minded spirits who want to experience what it’s like to be here.